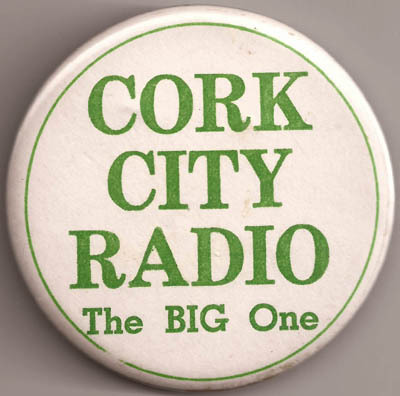 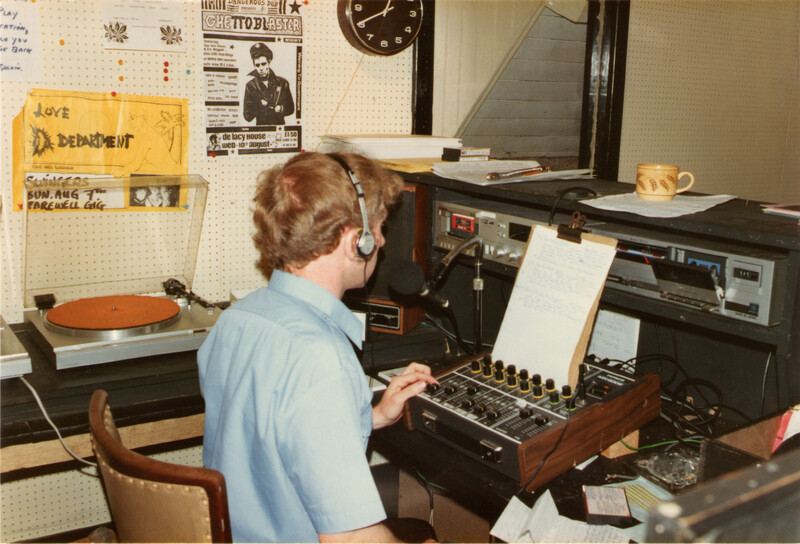 CCLR began life as Cork City Radio, before becoming Cork City Local Radio. 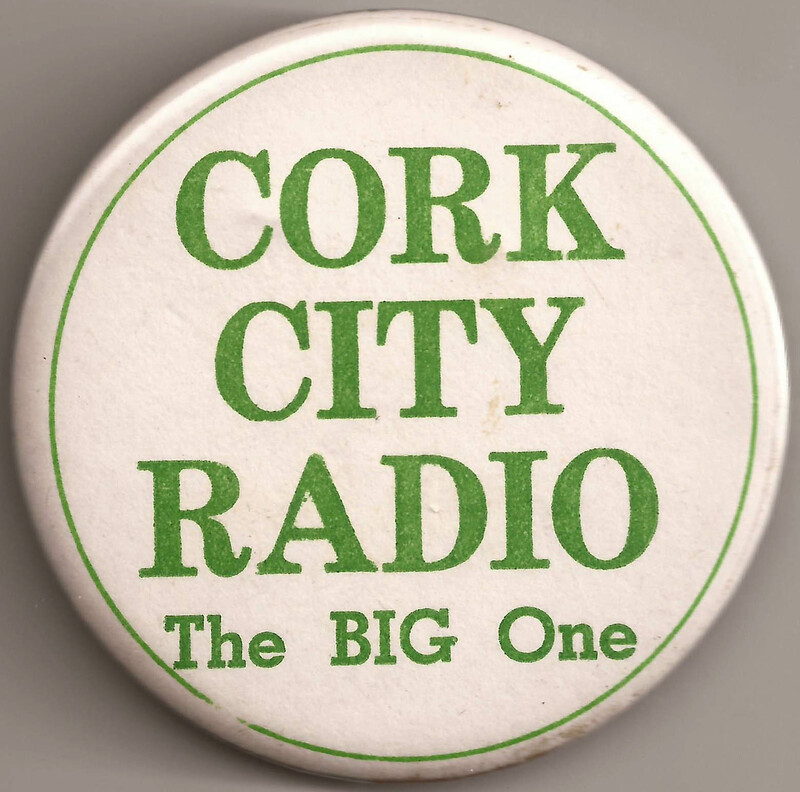 CCLR began to be heard in the UK in late 1980, on around 1120 / 1119kHz, noted at nights. 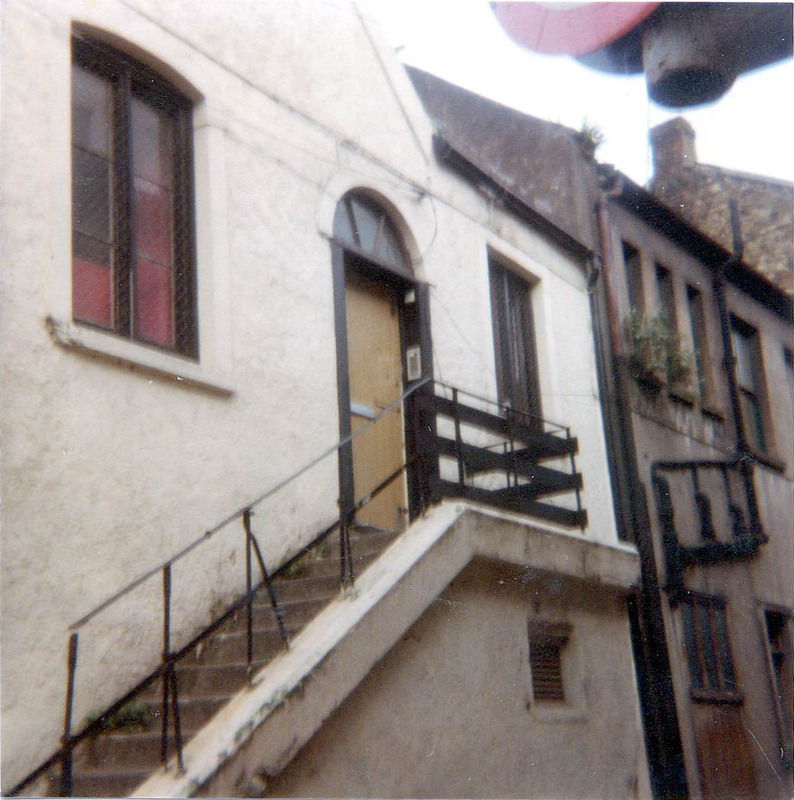 A couple of years later, Gary visited the station and took a few photographs. 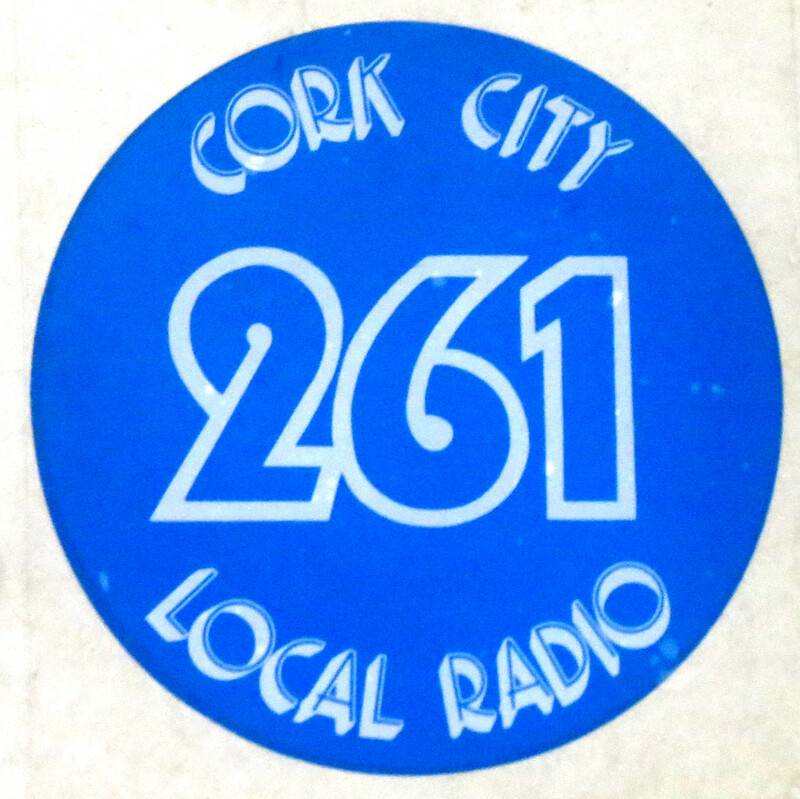 The above sticker and badge are courtesy of Patrick Healy. The door of CCLR at 2A French Church Street, in Cork taken in August 1981. 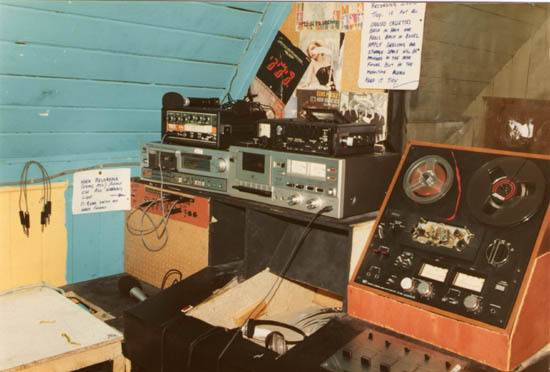 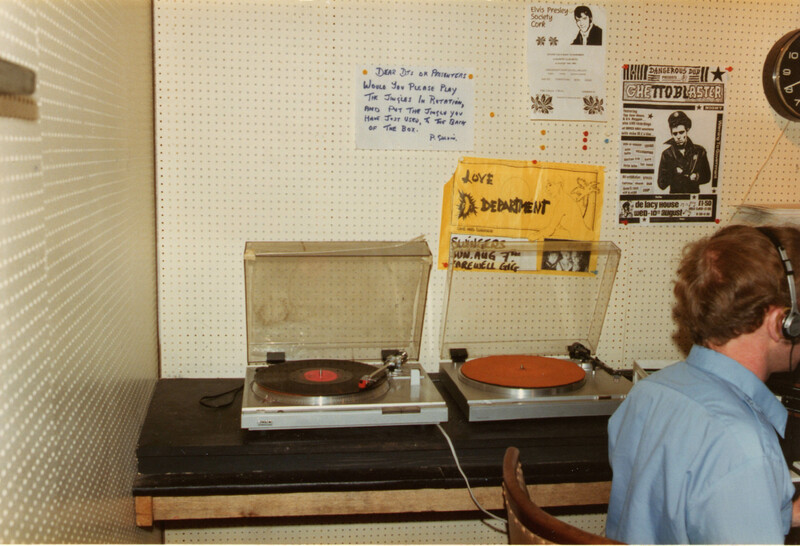 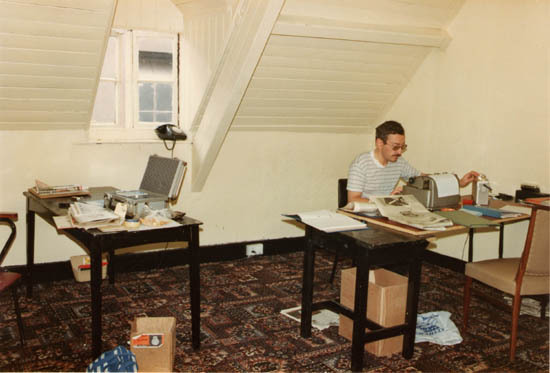 Two shots of the CCLR studio taken during a breif visit to Cork in August 1983. The CCLR AM transmitter in August 1983. 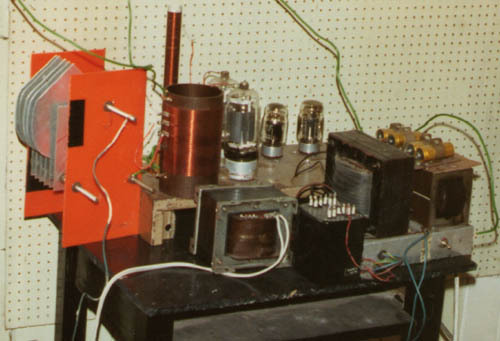 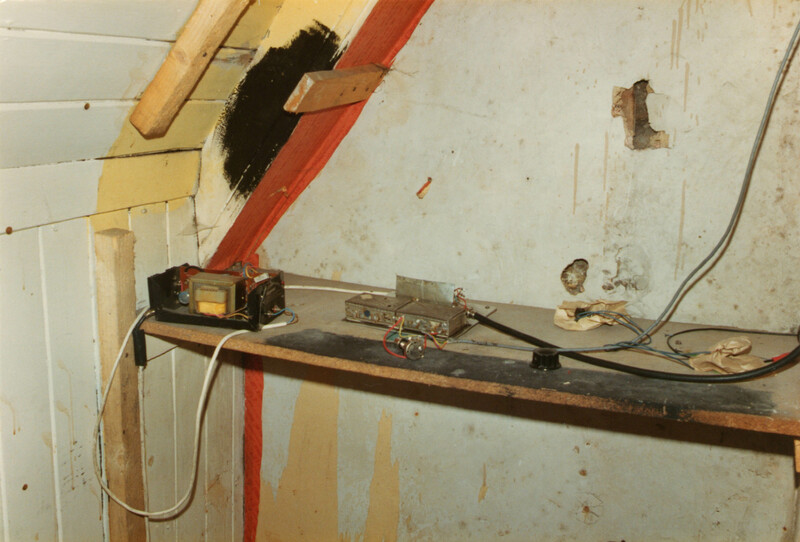 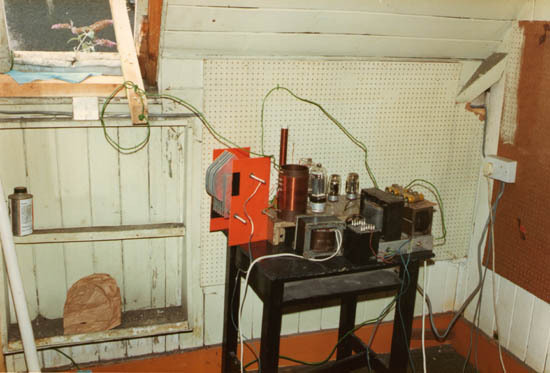 The CCLR FM transmitter in August 1983.